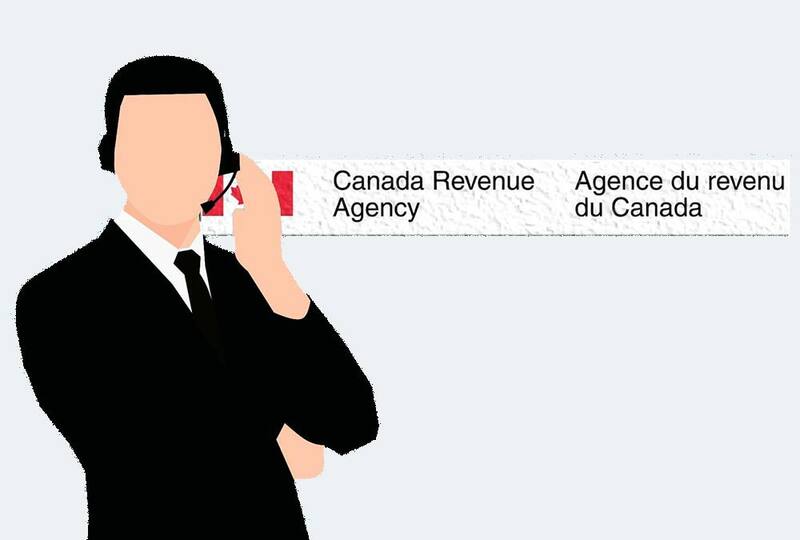 Tax problems typically start with an audit by the Canada Revenue Agency (CRA). Our Tax Dispute Resolution team can hep you manage the flow of documents and information to ensure the auditor considers the relevant facts and legal interperations and to ensure your submission is as compelling as possible. Clients often seek our advice when facing CRA audit enquiries, as botched responses can pose significant problems later on.